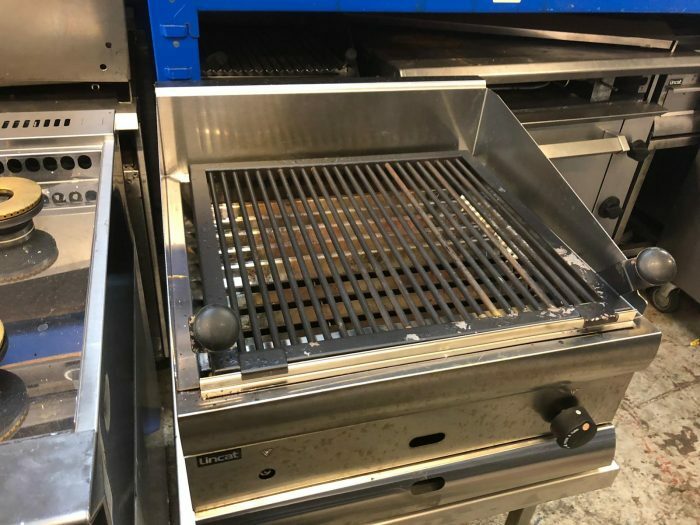 The heat retaining cooking grids produce clean, sharp branding marks to enhance food presentation. 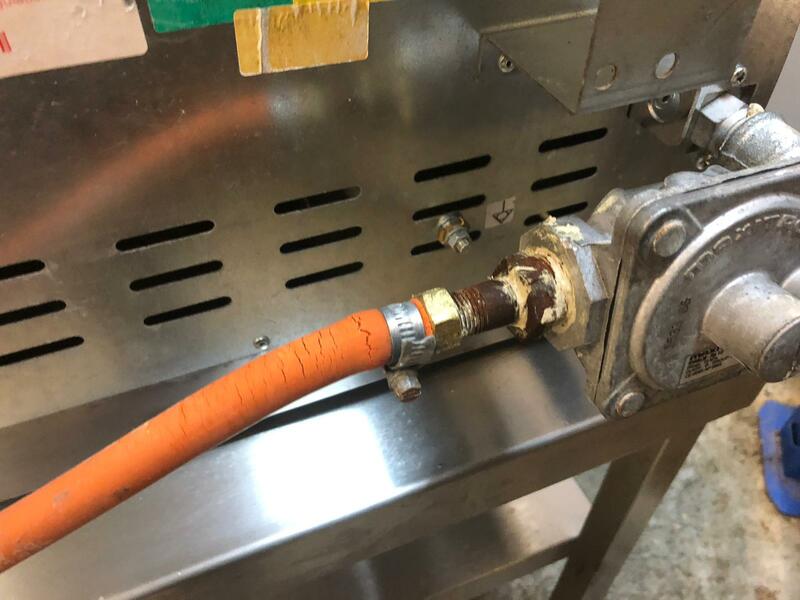 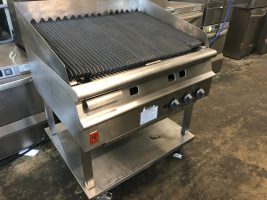 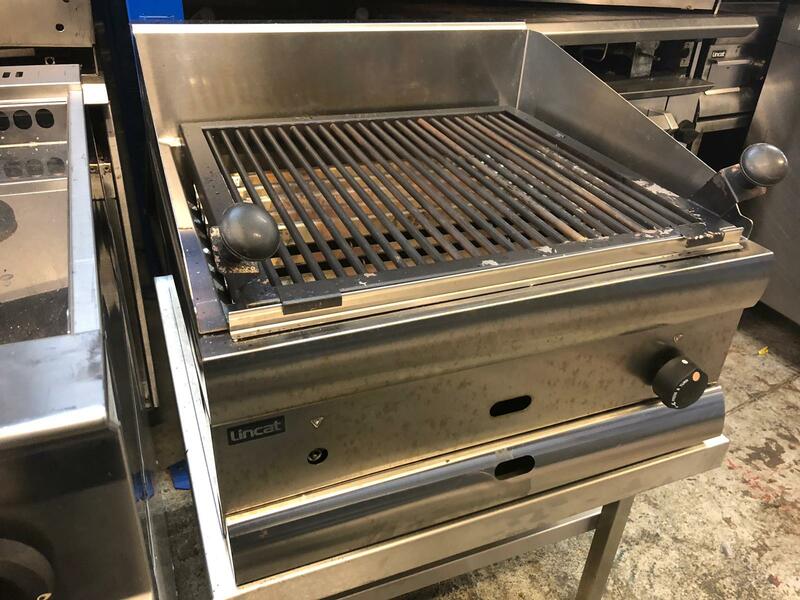 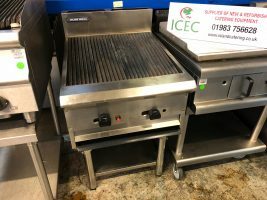 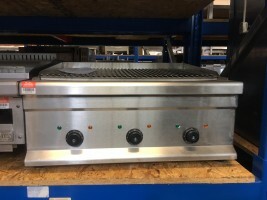 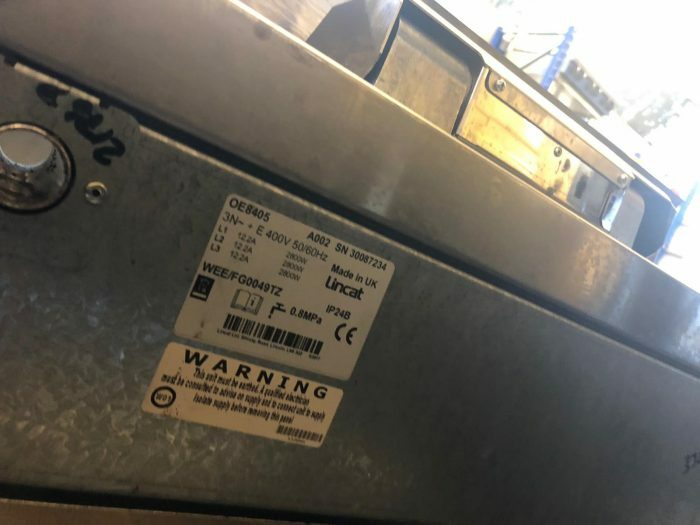 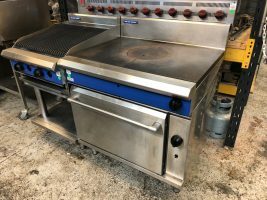 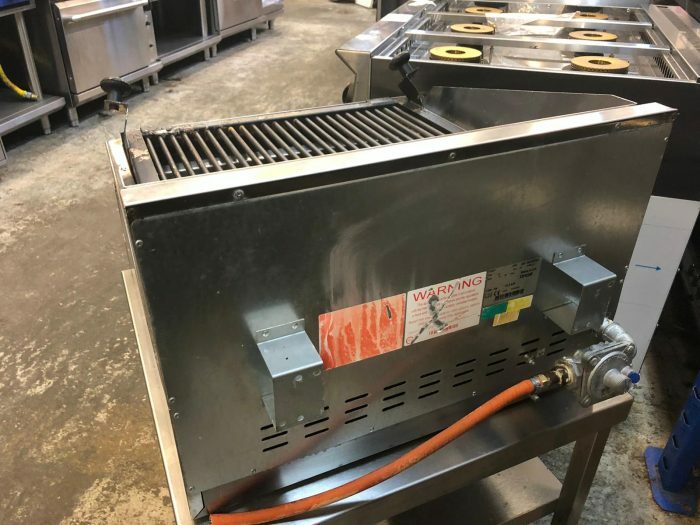 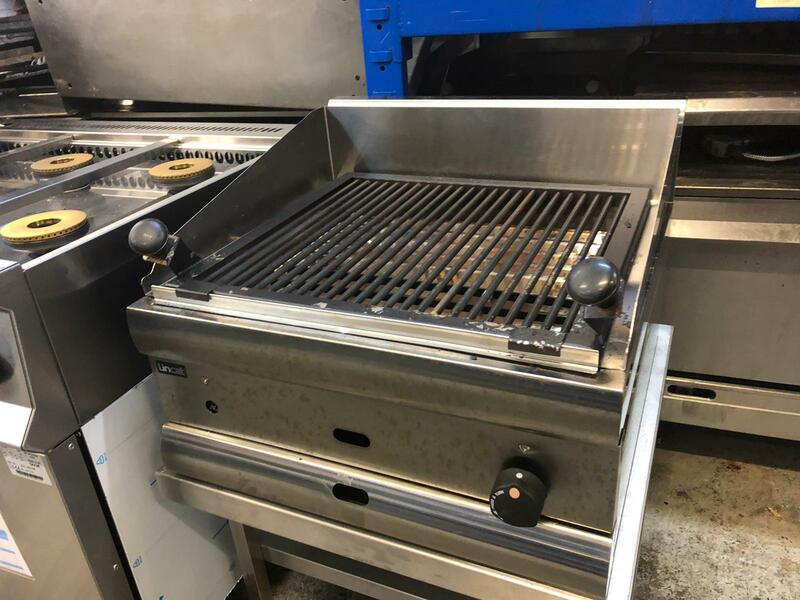 This unit is ideal for medium sized restaurants being able to cook 70 x 4oz beef burgers from frozen per hour and 50 x 8oz medium cooked steaks per hour. 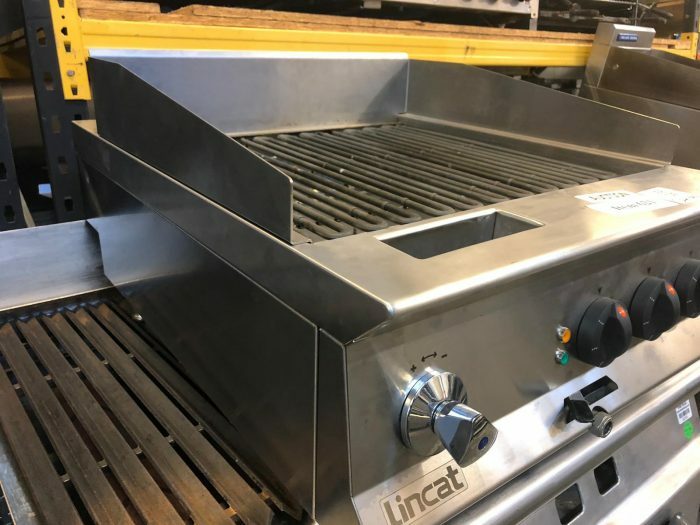 This product is part of Lincat’s exceptional Silverlink 600 range in which all units are 600mm deep in order to make optimum use of available kitchen space.